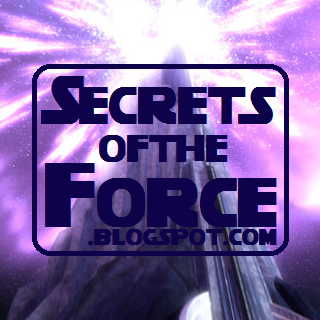 Secrets of the Force: Welcome to the Secrets of the Force Blog! 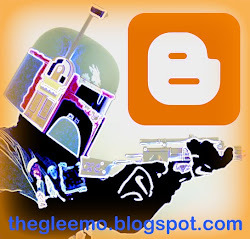 Welcome to the Secrets of the Force Blog! 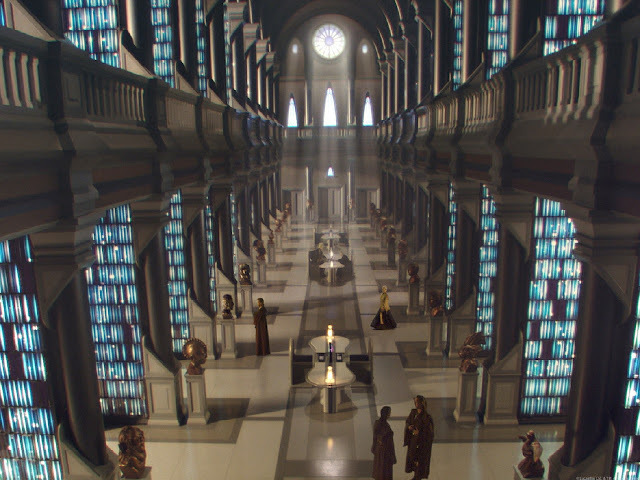 This is the #1 place for Clone Wars news, reviews, resources, and discussion. 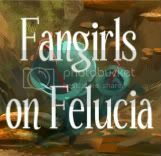 Plus here you can find my essays, fan art, and even some images of my collection. 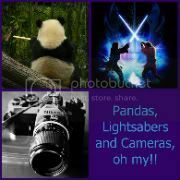 I have read so many articles on the topic of the blogger lovers however this post is truly a good piece of writing, keep it up.